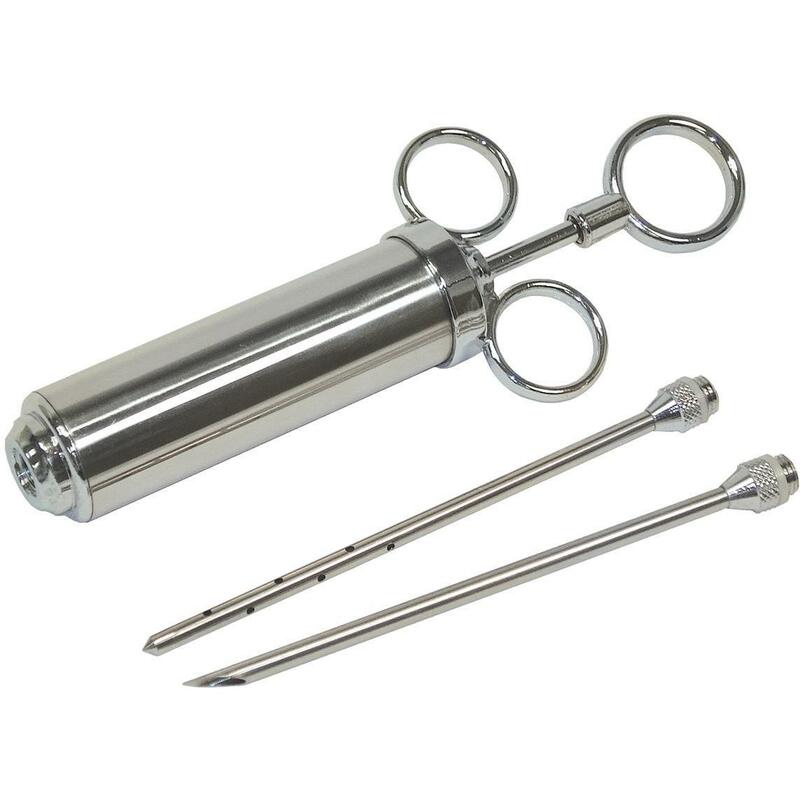 Product Description: Cajun Injector Original Injector. 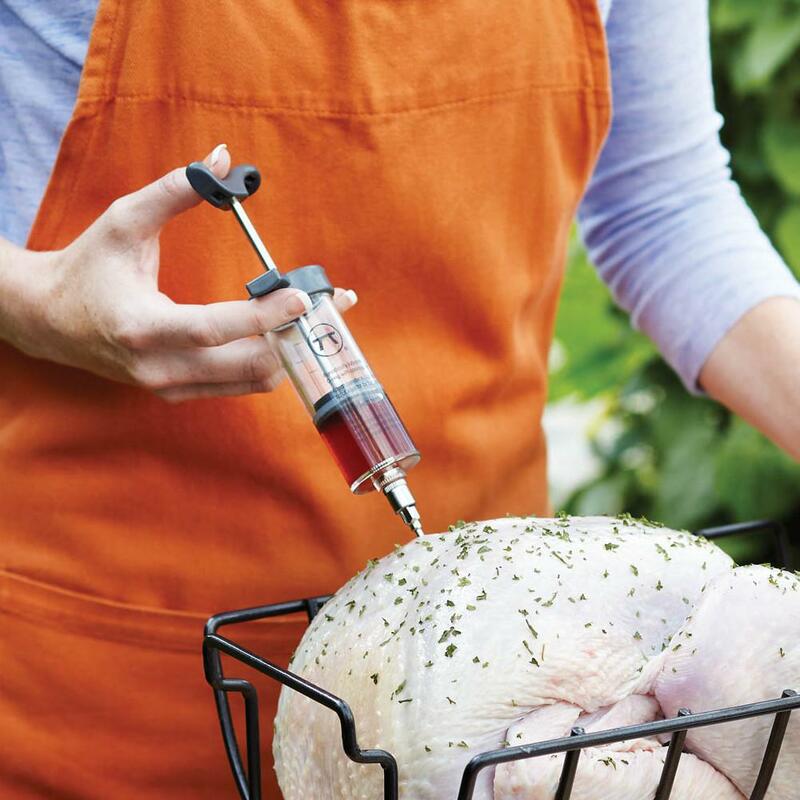 Inject marinades directly into your foods with the Cajun Injector. This is the one that started it all. 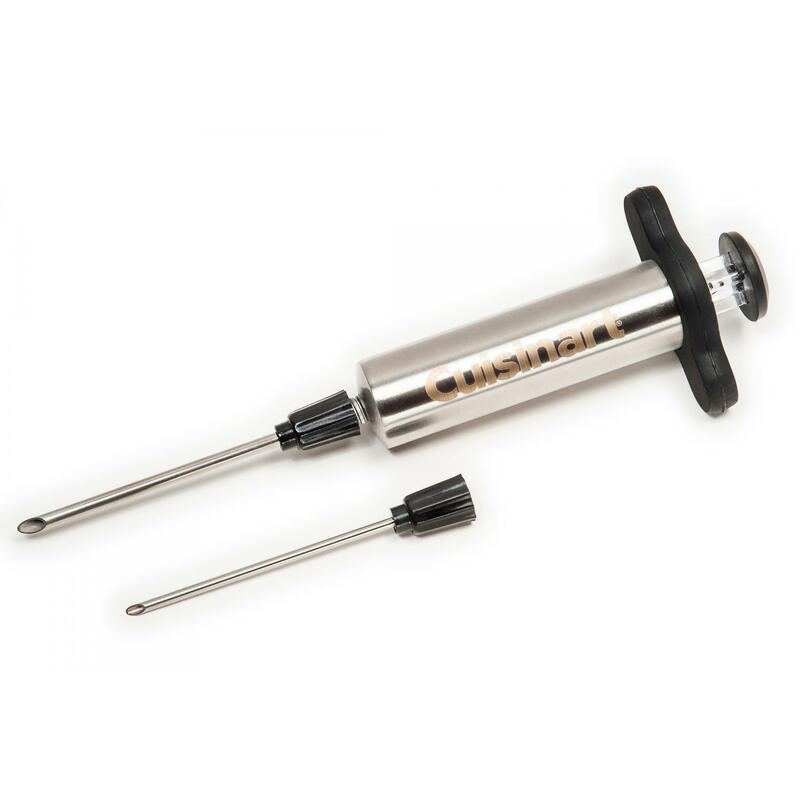 The original Cajun Injector comes with a specially-patented needle with holes to deliver marinade evenly throughout the meat. 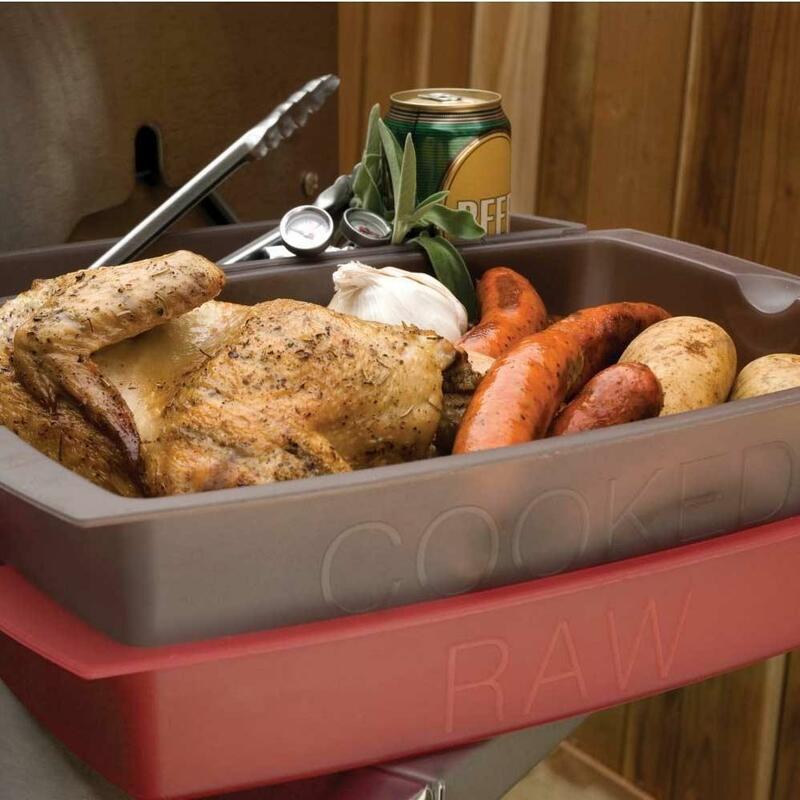 Durable construction and a basic, and easy-to-use design makes it great for beginners. Injects 1 ounce of marinade. Vacu Vin Instant Food Marinater - 1.2 Qt.